Ya shanti i agree to ur comments. Wonderful song and am really enjoying. Thanks a lot for TAMILSTAR and the crews. 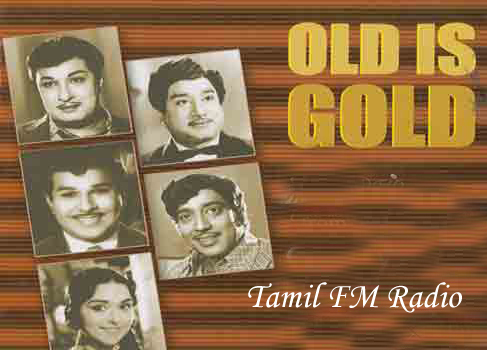 very nice radio service clear broadcast I like middle period songs like jikki,AVMR,susila gandasala. thangs! 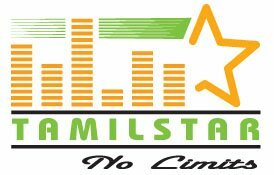 I’m a playback singer from singapore and i love this radio channel. Have worked with harish jayraj and it’s a pleasure too. ’m a playback singer from singapore and i love this radio channel.